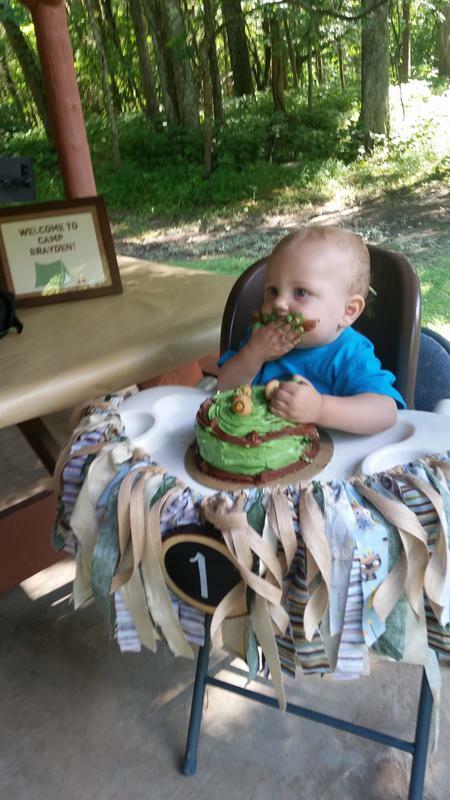 Choosing a birthday theme for your child isn't easy, but one requirement is it has to be fun! Here are three unique and economical party ideas! Great Outdoors: Have a campfire, tents and fun treats such as s’mores. Host a scavenger hunt and top off the night by telling scary stories around the campfire. Sports Stars: Have each guest dress up as their favorite athlete. 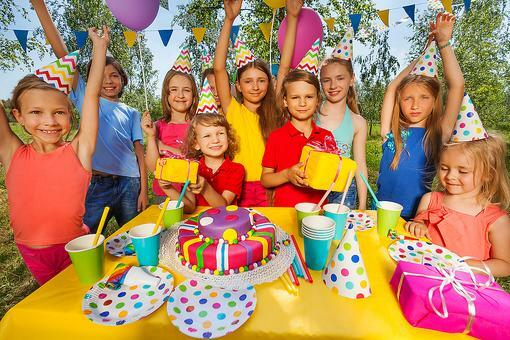 Let the birthday kid pick their favorite sport or team to serve as the main theme for decorations. 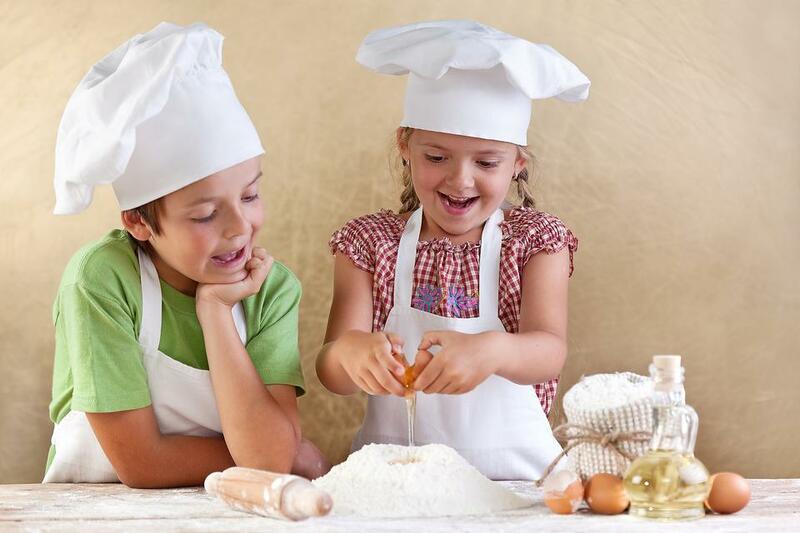 Italian Village: Teach kids how to make pasta, learn Italian and serve gelato. Send guests home with various Italian goodies. 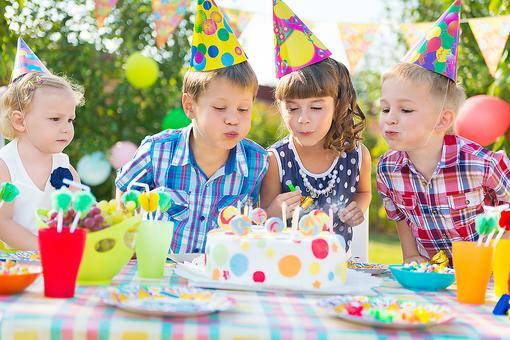 3 Unique Kids' Birthday Party Themes You May Want to Consider!